After mastering this tutorial you don’t need an iPhone to apply Instagram X Pro II effect to your image. The only thing you need is Photoshop software. The steps to create each layer are explained below. 1) Click Elliptical Marquee Tool. 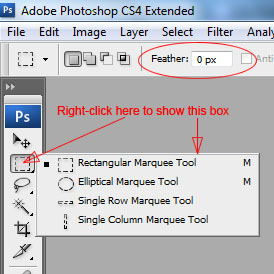 2) Set the feather to 200 px. 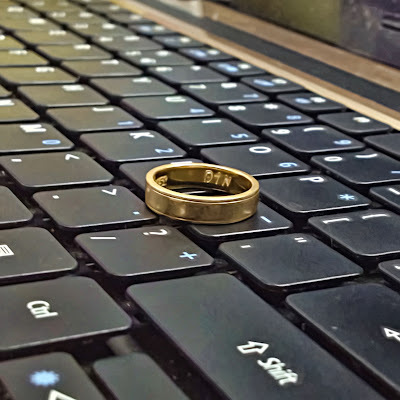 3) Create a Circle Selection. Drag Elliptical Marque Tool from the top-left of the photo to the bottom-right while holding Shift. 4) Inverse the selection. Choose “Select>Inverse” from the menu, or use Shift+Ctrl+I shortcut. 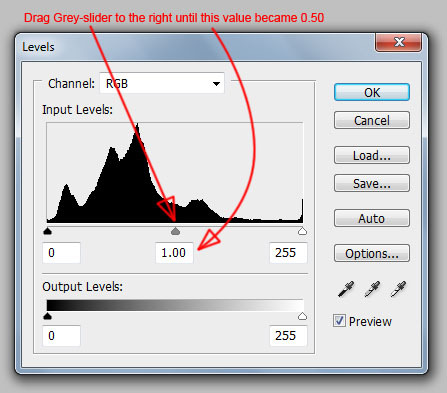 5) Create a level adjustment layer. 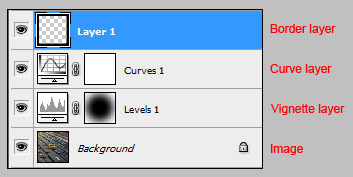 Choose “Layer>New Adjustment Layer>Levels…” from the menu. 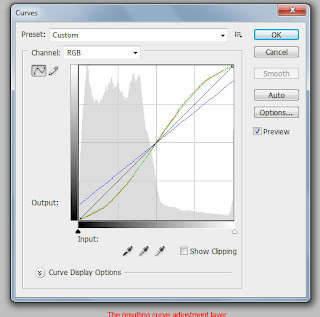 1) Create a curve adjustment layer. Choose “Layer>New Adjustment Layer>Curve…” from the menu. 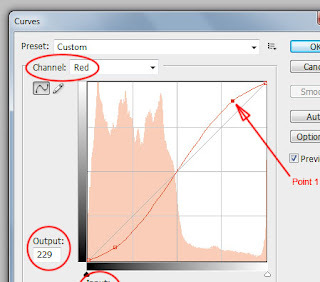 2) Create several points in the red channel. Double click the new curve adjustment layer and change the channel to red. 3) Create several points in the green channel. 4) Create several points in the blue channel. Click OK after that. 1) Create New Layer. 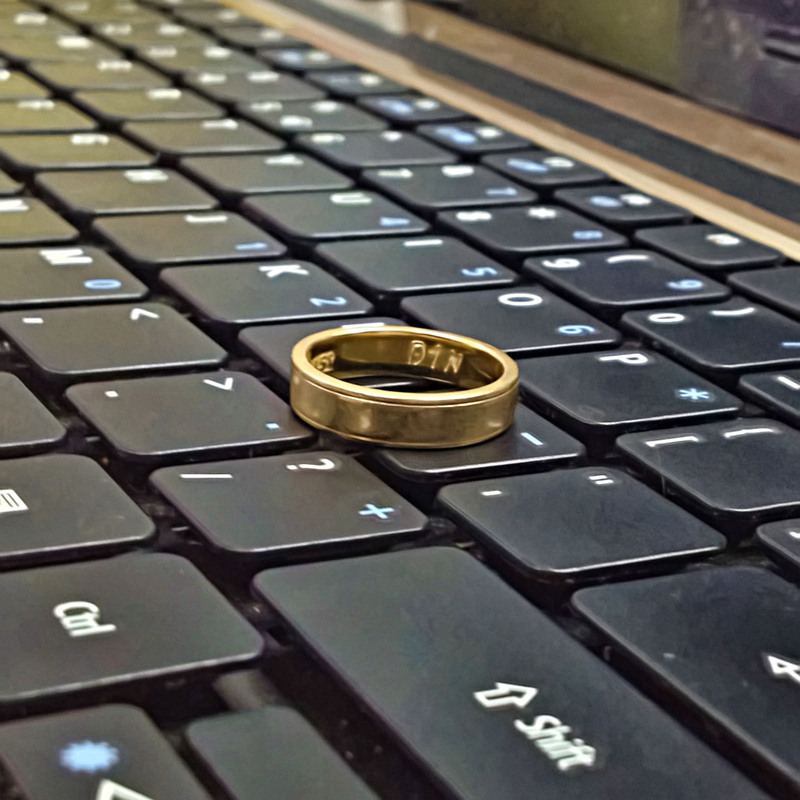 Choose “Layer>New>Layer…” from the menu, or use Shift+Ctrl+N shortcut. 2) Select All. Choose “Select>All” from the menu, or use Ctrl+A shortcut. 3) Smooth the corner of the selection. Choose “Select>Modify>Smooth…” from the menu and set the sample radius to 20 pixels. 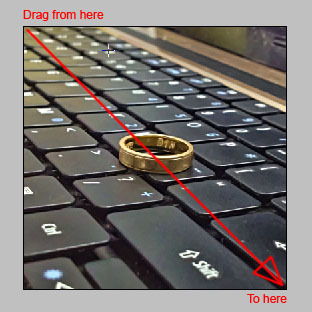 For photo with larger pixels use a larger sample radius and vice versa. 4) Repeat step 3 two times. 5) Reduce the selection. 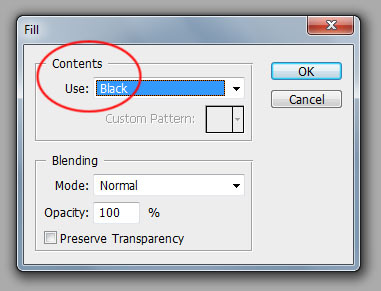 Choose “Select>Transform Selection” from the menu or use Ctrl+T shortcut and set the W and H value to 93%. 6) Inverse the selection. Choose “Select>Inverse” from the menu, or use Shift+Ctrl+I shortcut. 7) Fill the selection with black. Choose “Edit>Fill>” from the menu, or use Shift+F5 shortcut and use black as the contents. Would you also put up tutorials for Earlybird and Sutro? Now I can see the difference. Instagram is really a great tool for editing pictures. So, most of it worked out great - the only problem I had was when I needed to "smooth" near the end, Adobe Photoshop CC made me choose "Border" and give a border width under "Modify" before I could "Smooth." I wasn't sure if that was supposed to be 20 px as well - but the photo seemed to become too light after having to do this. Any suggestions? Thanks for your post. I was very helpful to finish my design project. 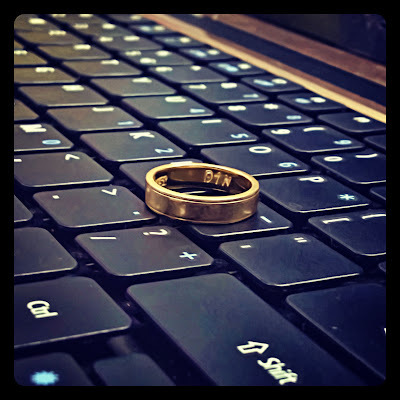 This information and knowledge you have shared is really inspiring and makes me consider hiring a social media marketing specialist to help me grow my business. But I’m still thinking about it. 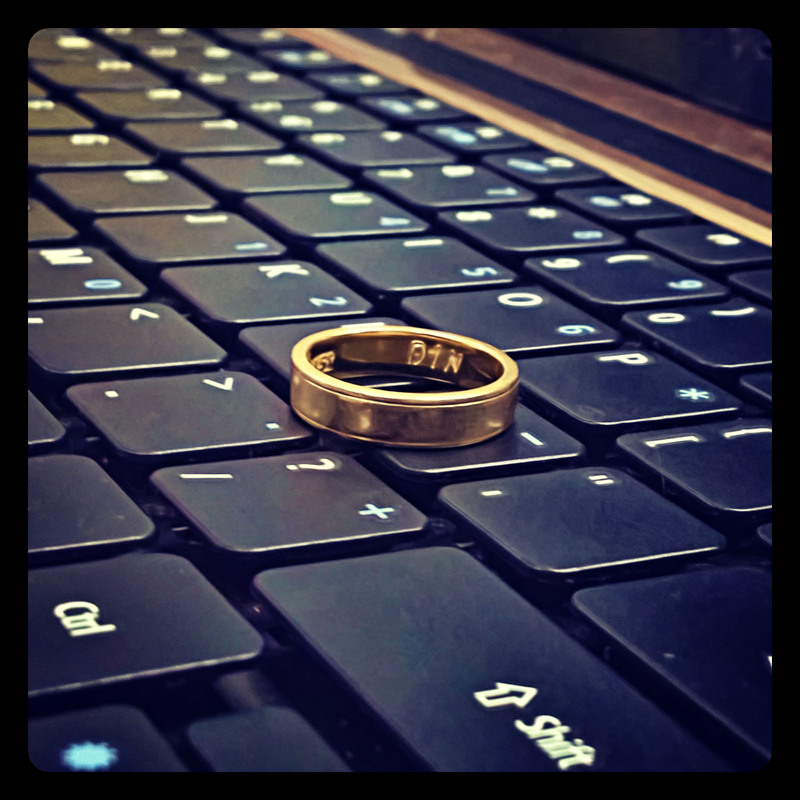 Nowadays digital marketing is indeed very important to grow a business though. Thank you for sharing your thoughts! I would love to see more updates from you.